What do Coffee Suppliers do? 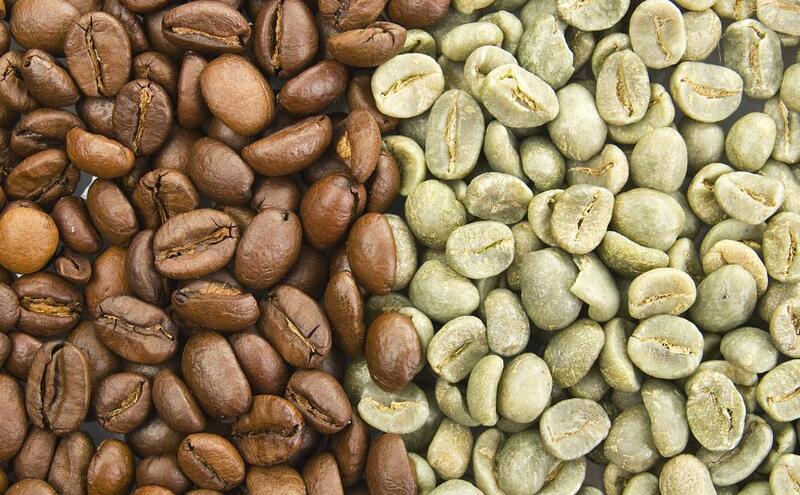 Green coffee is the term for raw, unroasted coffee beans. 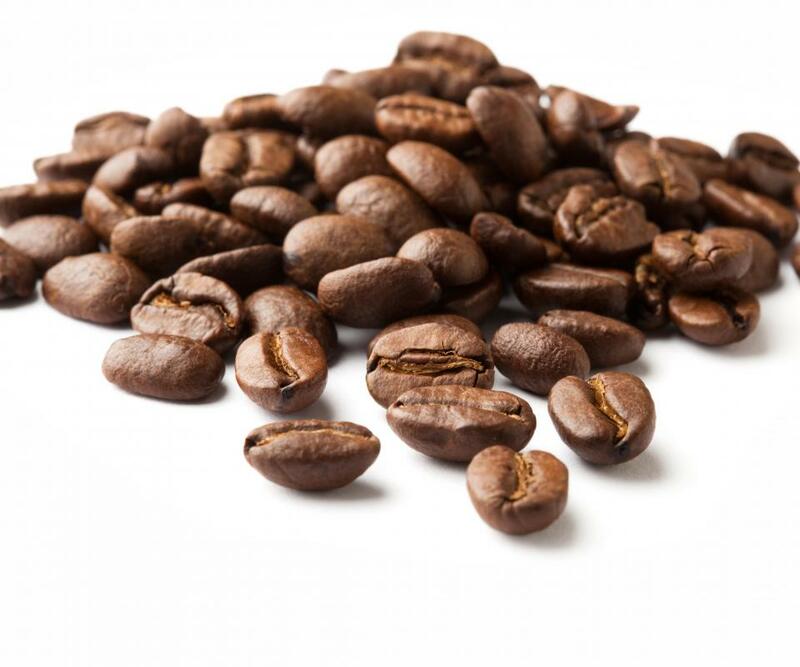 Some coffee suppliers specialize in raw, unroasted coffee beans. Next to oil, coffee is one of the most traded commodities in the world. Millions of people begin each day with a fresh cup of coffee. To many of these people, it is especially important to their overall productivity. Due to its importance and popularity, numerous experts are called upon to produce and deliver suitable coffee products. These coffee suppliers specialize in everything from growing, hand roasting, and packaging coffee to importing and selling coffee or coffee-related products. Coffee suppliers generally fall into one of two categories. Some cater only to individuals and others service business establishments. However, in some cases, they may do both. There are also many types of coffee vendors, depending on their specialty. For instance, some of these suppliers provide services that include delivery of various types of coffee and coffee-related beverages like tea and hot chocolate. In addition to these beverages, coffee suppliers might also provide condiments, coffee mugs, and other similar merchandise. There are those that supply equipment for coffee enthusiasts as well, such as coffee makers, coffee roasters, and water filtration devices. They may also offer machine maintenance services, performing routine maintenance or repairing broken machines. Other coffee suppliers specialize in "green," or eco-friendly, coffee services. These vendors usually offer organic coffees, teas, and sweeteners. 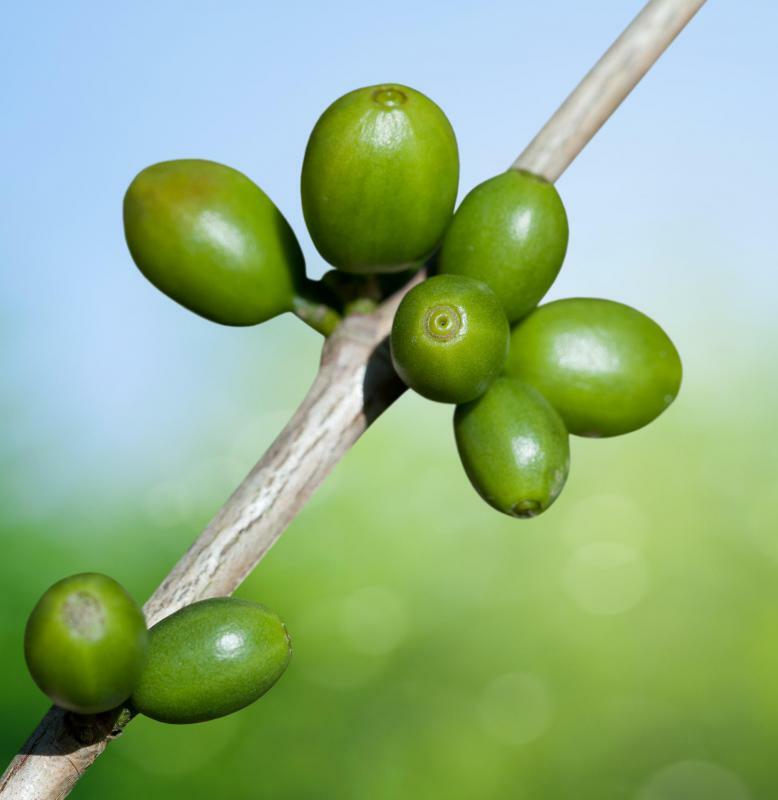 Green coffee is also the term for unroasted, raw coffee beans. These suppliers also provide products made from recycled materials like paper cups and compostable stir sticks. 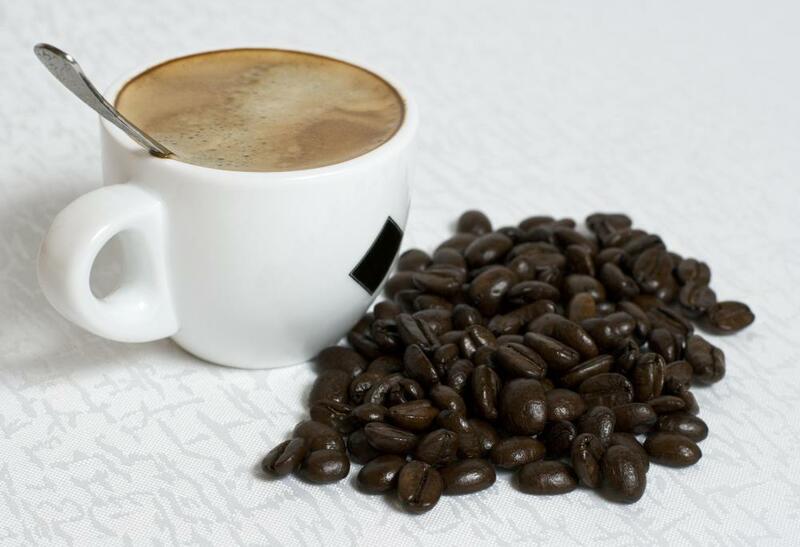 There are wholesalers that simply specialize in gourmet coffee, which is popular among many coffee drinkers. In fact, there are different types of gourmet coffee to suit nearly any taste, all of which must be thoroughly selected and prepared. The selection of coffee beans is important, but it’s the roasting and freshness of coffee that makes it worthwhile. Coffee suppliers know the importance of quality. Many specialize in importing fine coffees from around the world, then hand roasting them to perfection prior to selling. Not only are they knowledgeable about the products in which they sell, but most coffee vendors are aware of the area and conditions where their coffee is grown. Coffee suppliers know how coffee is roasted and how to properly package it to ensure flavor and freshness. Coffee suppliers must also be aware of international laws governing trade as well as those for providing adequate shipping. They are also trained in customer service, answering questions pertaining to coffee and coffee-related products. What is the Coffee Industry? How do I Become a Coffee Supplier?